‘It was a place to be still. Even with friends in there you could be quiet.’ – yr 8 pupil. This Summer, nearly 700 young people experienced PAUSE. But it doesn’t just happen – it takes a small army of volunteers to help prepare, set up, run, and then finally dismantle the installation. PAUSE creates space in school where young people can explore life, unpack their worries, treasure their hopes and dreams and begin to recognise the unique contribution that only they can make to the world. 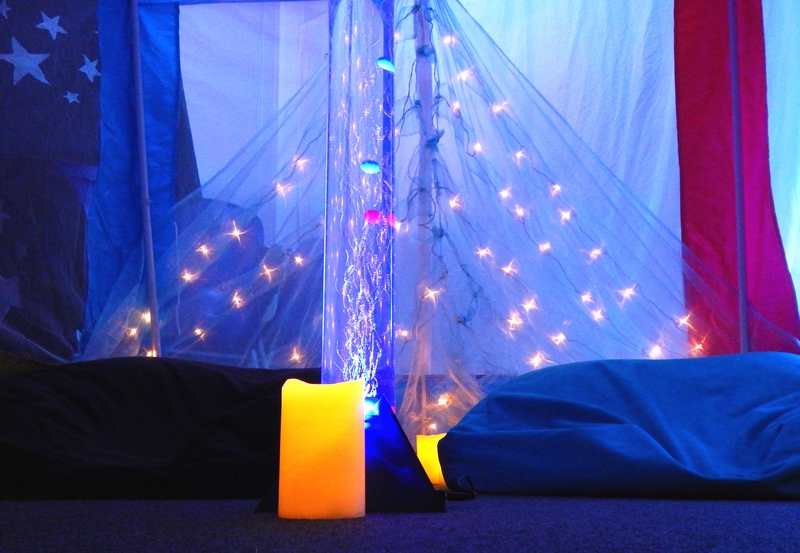 We’d like to thank our teams of Soulscape volunteers who turn an ordinary classroom into a creative wonderland. ‘When I stepped into the room I literally fell in love with it.’ – yr 7 pupil. If you’d like to volunteer with Soulscape, there are a number of different activities you can help with at different times throughout the year. It’s fun – join us! Use this form to get in touch and find out more.